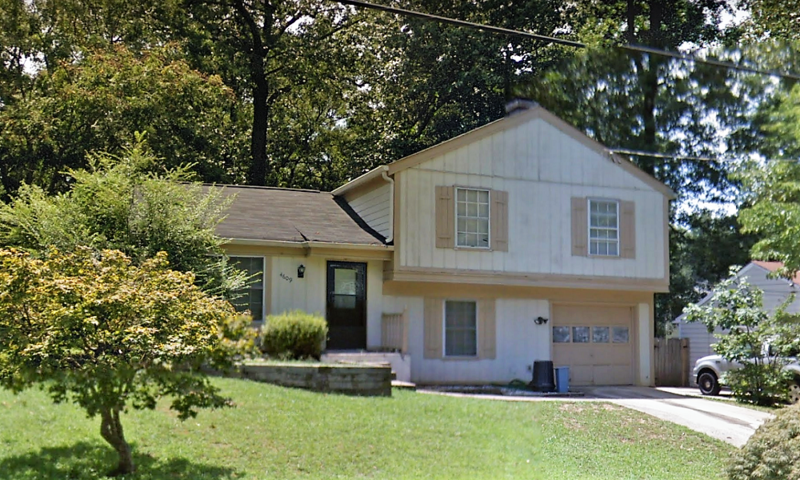 4609 Garden Hills Dr Stone Mountain, GA 30083 - B&M Property Solutions, LLC. 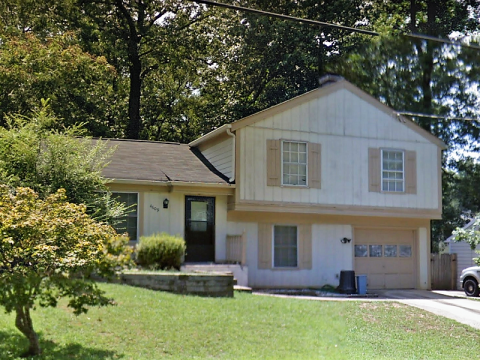 The contract for this three (3) bedroom, two (2) bathroom property at 4609 Garden Hills Dr, Stone Mountain, GA 30083 offers fantastic return opportunities for landlords and fix and flip investors! Rehab investors can potentially earn cash-on-cash returns of 26% or greater with the contract for this property. Landlord investors can expect rents of $1,200 or more generating substantial positive cash flow with cash-on-cash returns in excess of 10%! 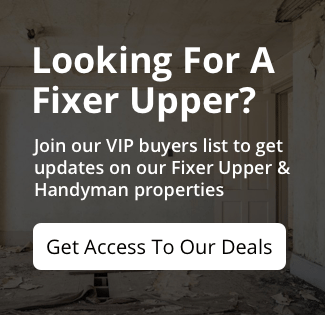 Repairs Needed: Landlords will need to make normal cosmetic updates; rehab investors will need to do a standard renovation. Systems are good, but this house hasn’t been updated since it was built in 1982. RSVP for our one and only inspection on Tuesday, November 27th at 2 PM ET.